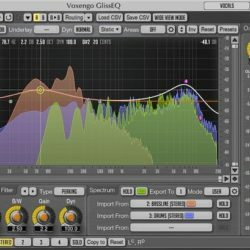 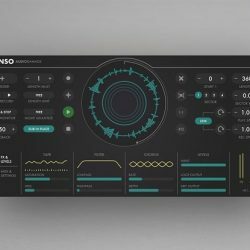 Voxengo GlissEQ v3.10 WIN & MAC Size 35 Mb GlissEQ is a parametric equalizer AAX, AudioUnit and VST plugin for professional sound and music production applications. 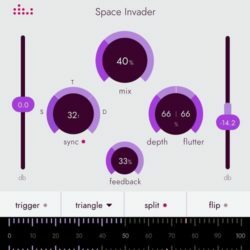 ..
Denise Space Invader v1.0.0 WIN & OSX Size 11 Mb Fresh and creative flanging. 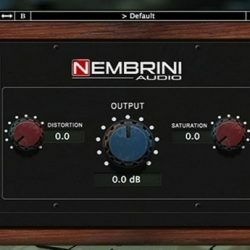 Be a space invader and start your jet engine! 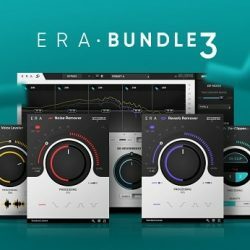 Features Control the groove: create ..
accusonus ERA-Bundle Pro v3.0.2 WIN Size 46 Mb ERA Bundle Pro 3 As a professional in post and music production, you deal with impossible deadlines. 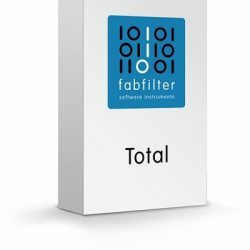 Opening another ..
FabFilter Total Bundle v2019.03.13 WIN & MAC Size 116 Mb The Total Bundle is a set of all FabFilter plug-ins. 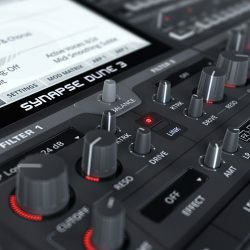 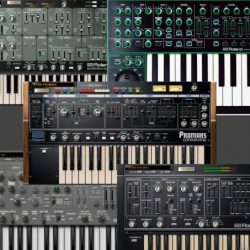 With this bundle, you get our professional EQ, reverb, ..
SPL Plugins Bundle v2.0.1 WIN Size 631 Mb SPL has been developing and manufacturing analog and digital audio gear for the music, film, multimedia, and broadcasting ..
Roland VirtualSonics Legendary & AIRA Series 2019 WIN Size 769 Mb Legendary Authentic recreations of LEGENDARY Roland analog and digital synthesizers TB-303 ..
Synapse Audio DUNE v3.0.7 WIN MacOSX Size 935 Mb DUNE 3 builds on the award-winning DUNE 2 synthesizer, adding frequently requested features and innovative ideas, ..